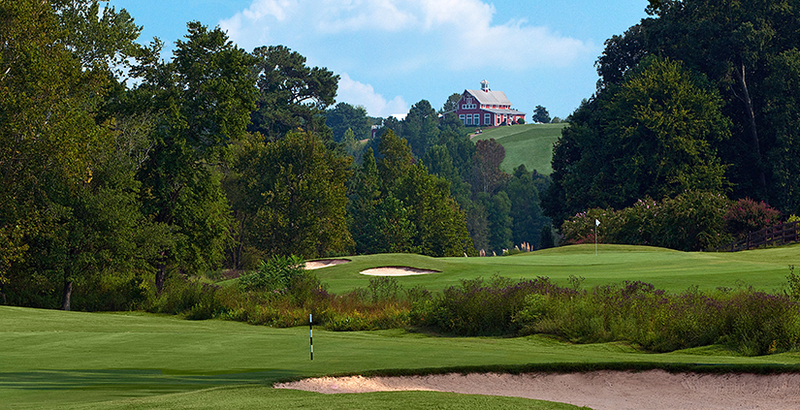 Book Online at three Great Atlanta Courses! 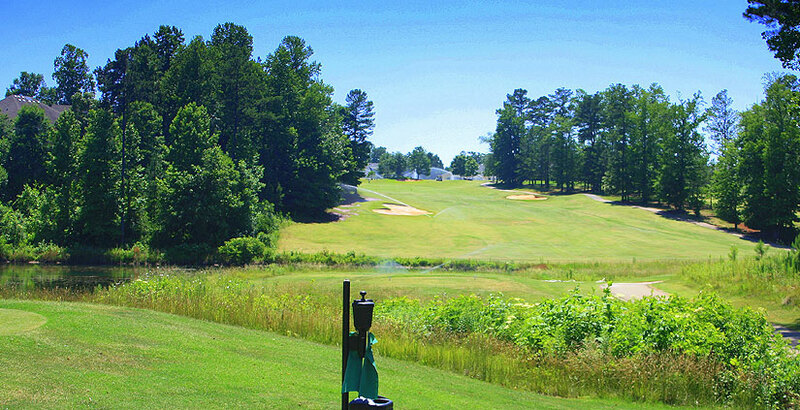 Three Atlanta Golf Courses, One Convenient Site. 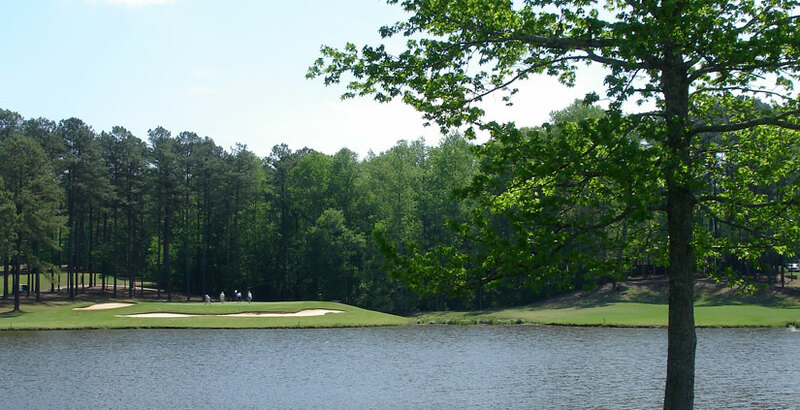 If you are looking for a great place to play golf in Atlanta, you have come to the right place. Copyright 2003 - 2019 Atlanta Tee Times.